Anyone that wants to be family, can be. Our studio doesn't operate like a traditional dance studio, but it doesn't mean that there's not an opportunity for you to join in on the fun! From training teams to group classes, there's always something you can get involved with if you want to be a part of Ferocity. Fierce is for Everyone - that means you! Due to the heavy rehearsal schedule by our teams and other local groups, we don't offer many group classes, but we are glad to offer what we can! We also offer Special Bachata Intensives and Boot Camps throughout the year so that we can focus on social dancing which is why we are all here to begin with! We pride ourselves on having a welcoming studio with a positive energy that makes all feel welcome when they walk through our doors. We are a performance focused dance company, but we do have various options for those that would rather just get better at dancing rather than perform for a live audience. Our training group is an excellent choice if you just want to spend time learning patterns, technique and drilling. 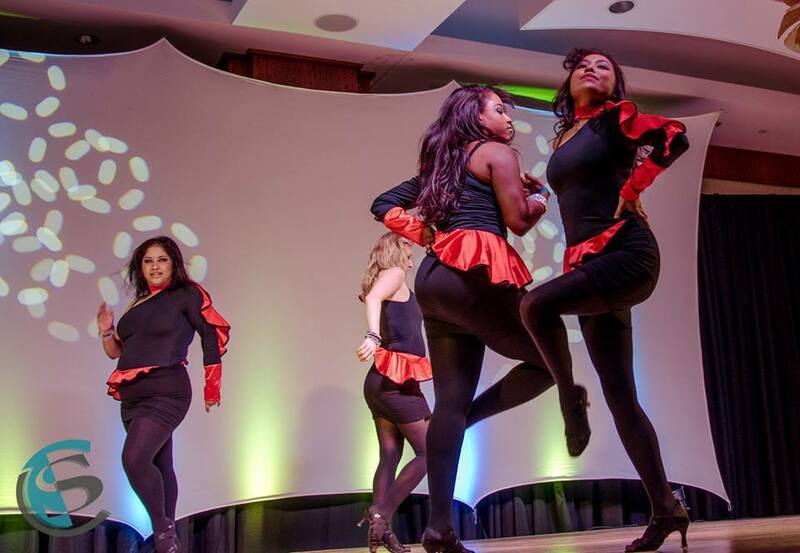 Our student team is wonderful if you want to learn a choreography and perform. We also have competitive groups which you can find more information about by clicking here. The Daniel & Desiree World Team Project DC performance team is an Intermediate Level, Bachata performing team geared towards making dancers stronger and more technically proficient in the Bachata style of Daniel & Desiree from Spain. Drills, exercises, and choreography will be used in order to execute their routines to the best of our capabilities. The Ferocity Dance Company Ladies team is an Intermediate Level Performing team geared towards making dancers stronger and more technically proficient in areas that can help them in all dances. Drills, dance and physical exercises, and choreography will be used to work on things such as spins, turns, flexibility, foot strength, styling, lead and follow, and more! 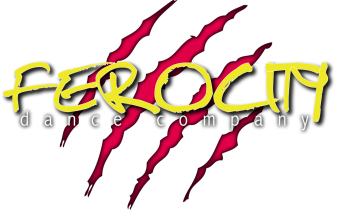 The Ferocity Dance Company training team is an All Level, Non-Performing team geared towards making dancers stronger and more technically proficient in areas that can help them in all dances. This team can take members all year round, and auditions are not necessary to join. There is a six month minimum requirement to join, after that you can stop, or continue on a month to month basis. We teach lots of different material and don't repeat as we see it as an ongoing team.